CarGurus has 8,351 nationwide Beetle listings starting at $1,500. It's possible to look good and feel good at the same time, and the 2009 Volkswagen Beetle proves it with its cute retro styling and high-quality German engineering. Badly in need of a refresh, the pricey '09 Beetle lags behind other coupes and compacts in terms of fuel economy, passenger and cargo space, and safety ratings. 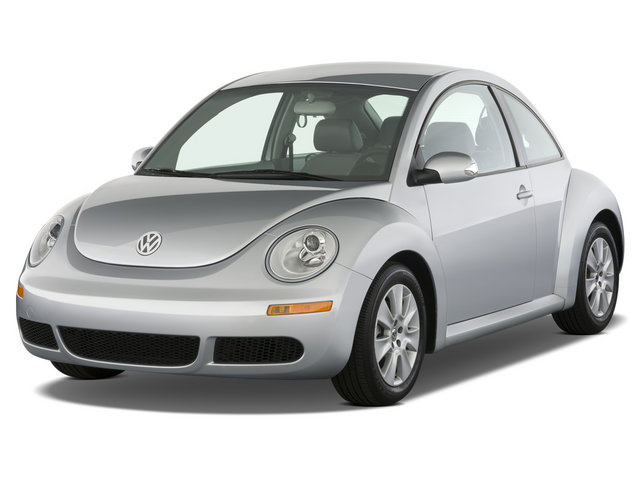 Still undeniably cute, but maybe not quite as sassy, the 2009 Volkswagen Beetle can no longer ride on its looks alone. While it exhibits fine engineering and handling, as well as a high-quality interior, its shaky safety record, cramped seating, and sluggish powertrain might feel a bit outdated to those preferring substance over style. Still looking for a major upgrade since its re-introduction in 1998, the 2009 Volkswagen Beetle winnows its trims down to one, the S, which adopts some of the features previously standard on the top-end SE, such as heated seats and leather upholstery. Available in both coupe and convertible versions, the front-wheel-drive Beetle continues to coast on its funky looks and historical legacy. But without updates to its engine, its high cost seems hard to justify in the face of less-expensive competitors with more power and better fuel efficiency. 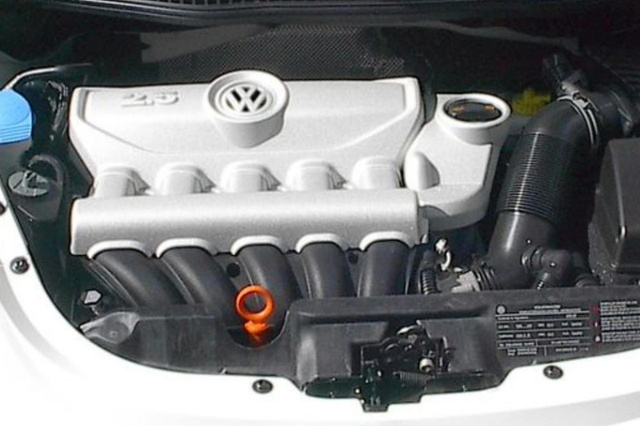 The '09 Beetle borrows its platform from the VW Golf and shares its engine with the Rabbit and Jetta. Both coupe and convertible Beetles ride on 16-inch wheels, with the option to add larger 17-inch ones. The car seats four, although rear seat passengers should be very, very small, and actual interior space measures less than the Rabbit's. The convertible soft top is power-retractable. While touting its quality engineering as a strong selling point, the '09 Beetle continues to appeal to mostly female consumers looking for style over functionality. Still, its Golf platform and Jetta engine deliver a generally fun and responsive ride both around town and on the highway. One engine powers the 2009 Beetle, and it sits up front, unlike the classic Beetle of yore. Under the hood, a 20-valve, 2.5-liter DOHC inline five-cylinder engine puts out 170 hp at 5,000 RPM and 170 lb-ft of torque at a relatively low 3,500 RPM. Paired with either a five-speed manual or six-speed automatic with manual mode, the powertrain averages 20/28 mpg, for a combined total of 23. While not horrible, both its mileage and horsepower numbers fall below those of the Beetle's more up-to-date rivals. Convertible trims come only with the automatic. A PZEV-rated version of the engine is available for both the coupe and convertible. Though the five-cylinder, paired with the manual transmission, feels slushy and slow off-the-line, the '09 Beetle performs briskly once up to speed, its highway passing power belying its strange shape and small size. Critics of the similar 2008 model find the manual transmission lacks smoothness. Top-notch German construction dominates the 2009 Beetle, which exhibits tight steering control, strong brakes, and limited body roll despite its rounded dimensions. Steering is quick and responsive, delivering a fun and direct driving experience, while the fully independent Macpherson strut front and torsion beam rear suspension offers a firm yet smooth ride. 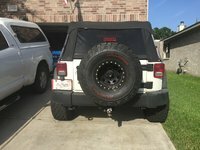 The firm suspension does not come at the expense of good bump absorption, even when equipped with the optional 17-inch wheels. Though slow off the line, the Beetle moves ably around town and confidently in highway traffic. The 16-inch wheels with all-season tires display good road grip when cornering. Though highway wind can cause some wandering, the '09 Beetle feels solid, with minimal lean or shudder. Built for four, but realistically holding two, both the 2009 Beetle coupe and convertible remain unforgiving to back seat passengers. Its rounded, sloping roofline severely limits headroom for anyone over five and half feet tall, and its narrow width means even small children will feel cramped. Front-row passengers get nearly 40 inches of legroom (compared to 31.5 in the back) and a spacious 40 inches of headroom, with one critic from 2008 claiming those over 6 feet tall will be able to stretch out nicely. 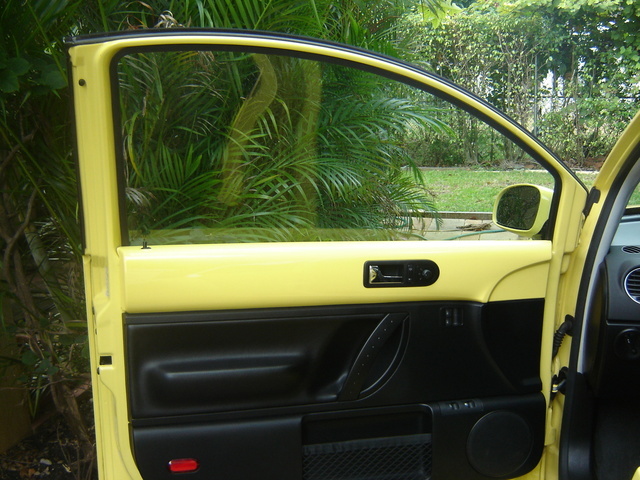 Wide front doors ease entry and access up front, but back seat entry is a tight squeeze. Drivers get tilt and telescopic steering, manual seat height adjustment, and generally good visibility, thanks to a long, sloping windshield that extends over a wide, expansive dash. The long stretch of dash takes some getting used to in terms of frontward visibility, but generally the view around the Beetle is wide and obstruction-free. Some side views get compromised with the top up on the convertible. A simple instrument layout, trimmed in chrome, feels practical to 2008 test drivers, although others find the tachometer and audio controls too small. An awkward shifter placement can cause the driver's hand to sometimes knock into the dash. Others say that the armrest sits too far back from the shifter – when utilizing the armrest, the driver cannot fully grasp the shifter. Cargo area is tight, particularly in the convertible. Rear seats split-fold nearly flat, though several critics from 2008 say the process can be difficult, as the rear headrests are hard to remove. Cargo capacity in the coupe expands from 12 to 27 cubic feet with the seats down, but the convertible holds a measly 5 cubic feet. A front and overhead console contain more storage options, but the '09 Beetle sits far behind other cars in its class for storage utility. Generally quiet, wind noise does intrude into the cabin when traveling at high speeds, and obviously the soft-top convertible allows more conversation-stopping road noise inside. Removing the power top on the convertible obviously gives the cabin a nice open feel. The relatively new power top makes removal easier, although the top still has to be manually latched onto the windshield. Having lost the old SE trim, the new S trim combines features from both for a high-end, refined, and well-equipped coupe. Full power accessories include remote entry and cruise control. The CD player comes with an MP3 jack and satellite radio. Heated front seats get the full leatherette treatment. A sunroof for the coupe is the only factory-available option, but dealer-installed extras include 17-inch alloy wheels, a rear spoiler, and a 6-CD changer. The '09 Beetle carries over its mixed bag of safety ratings. Despite a full array of safety equipment, the little bug earns four stars for frontal impact and rollovers, five for front-side impacts, and only three for rear-side impacts. The Insurance Institute does award it a Good rating in frontal crash tests, but a much lower Poor score for side tests. Four-wheel disc and ABS brakes come with electronic brakeforce distribution and electronic brake assist, while the dual front-side airbags feature a passenger cutoff sensor. Traction and stability control are also standard, and convertibles get the added benefit of rollover sensors. Other equipment includes active front head restraints (to prevent whiplash in a collision), a tire monitor, and mirrors with turn signals. Few owners of the 2009 Beetle have commented on their experiences, but those that do find the coupe a lot of fun to drive, claiming it the best car they've ever driven. Handling is smooth and tight, and owners disagree with critics on the fuel efficiency, rating the mileage numbers highly. The small trunk in the convertible receives the only complaints. 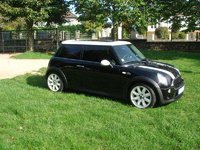 CarGurus owners have also kept quiet so far, but comments about the similar 2008 model provide good insight. Their sentiments jibe with owner reviews on other websites, with high marks going to the Beetle's handling, smooth ride, and retro good looks. Its fuel economy is the only disappointment. What's your take on the 2009 Volkswagen Beetle? Have you driven a 2009 Volkswagen Beetle?